If you didn't know, I'm absolutely in love with British singer/songwriter Ellie Goulding. I know I'm not the only one, but something about her look and velvet vocals that captivate you. It also makes her a perfect candidate for remixes, which there are plenty of. Yet, the most recent remix is by Dexcell who took on her track "Beating Heart. "Again, it keeps those beautiful vocals flowing, but the drum and bass trio mix it up and do a phenomenal job. 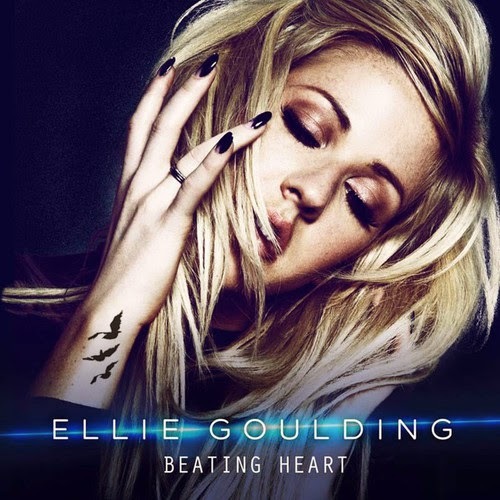 So much so, that Ellie fully endorses this remix. Stream below.